We are a Light Manufacturer of Decorated Products! 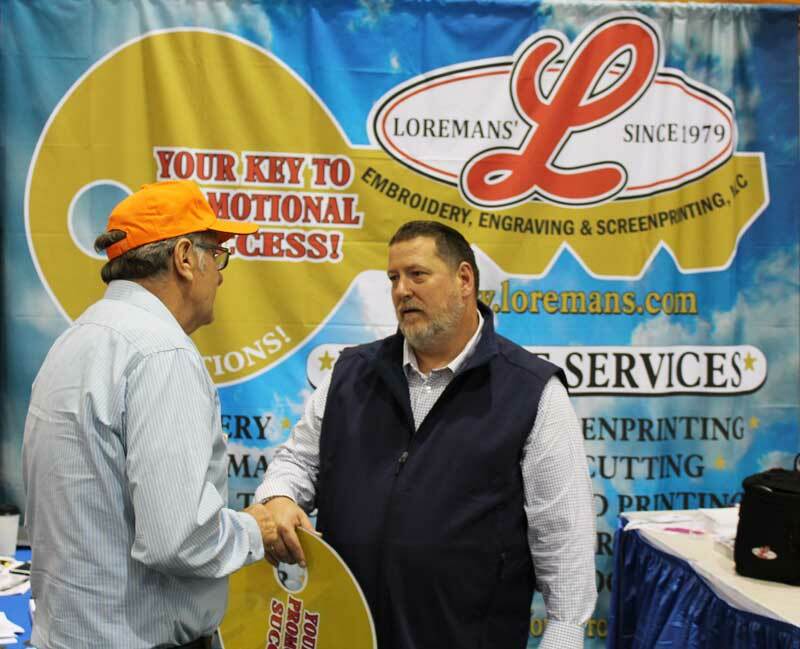 Loremans’ has over 35 years of expertise in two locations, Plattsburgh and Keeseville, NY and have many in-house services. Discover the endless design possibilities for customized apparel, fashionwear, work and team uniforms, headwear, trophies & awards, nameplates & nametags, signs, decals, and much more! We pride ourselves on the fastest delivery in the industry and PERSONAL CUSTOMER SATISFACTION with every order. Trust your ideas and projects to our staff of experts and state-of-the-art in-house design and printing facility. Loremans’ always has the latest decorating technology to bring you the sharper details and brightest most durable designs. We offer direct screen printing, direct sublimation transfers, and direct to garment printing. We have the largest embroidery facility in the upper New York region, new computerized machines to make wearables, headwear, patches, appliqué & more. We have a sign division that highlights vehicle graphics, yard signs, banners, stickers & decals and direct transfers. We can do custom engraving and label etching – our laser, drag and spindle engraving services can burn, cut, etch, gouge, and mark on many surfaces. Create your own designs by using our online design tool or let us design something special for you! Proudly Serving, Supporting, & Satisfying Our Local, National, and International Customers Since 1979!